As cooler, wetter weather arrives, it’s time to think about proper drainage. If your eavestrough system needs repair or replacement, take care of it now before severe weather hits. Need a little motivation? Check out these benefits of a functioning eavestrough installation. Eavestroughs installed by a roofing company in Calgary provide ventilation and drainage that helps prevent the buildup of moisture under the roof. This reduces the possibility of water damage to the shingles, underlayment, the attic, and other areas. An eavestrough system that is old, clogged, or otherwise not functioning properly puts your home at higher risk for structural damage. 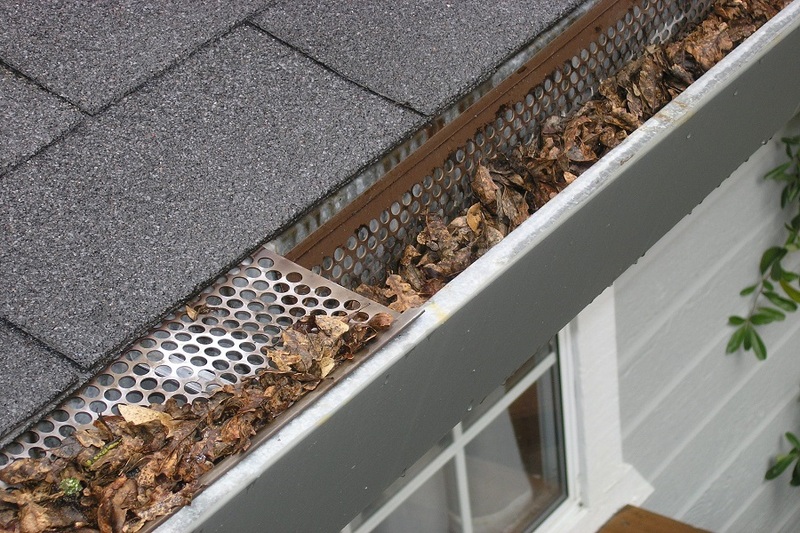 Mould, decay, and rot can also stem from an eavestrough system that needs maintenance. If your eavestroughs are in bad shape, schedule an eavestrough installation to get a new system set up that will protect your home. A roofing company in Calgary can set up an eavestrough system that will improve air circulation in the attic and eaves. Properly designed systems also help keep pests and animals away from those areas. Keeping your eavestroughs in good condition with a roofing company in Calgary is the best way to avoid these issues. Protect your home and enjoy the benefits of a proper drainage system by scheduling an eavestrough installation before the harsh weather begins.